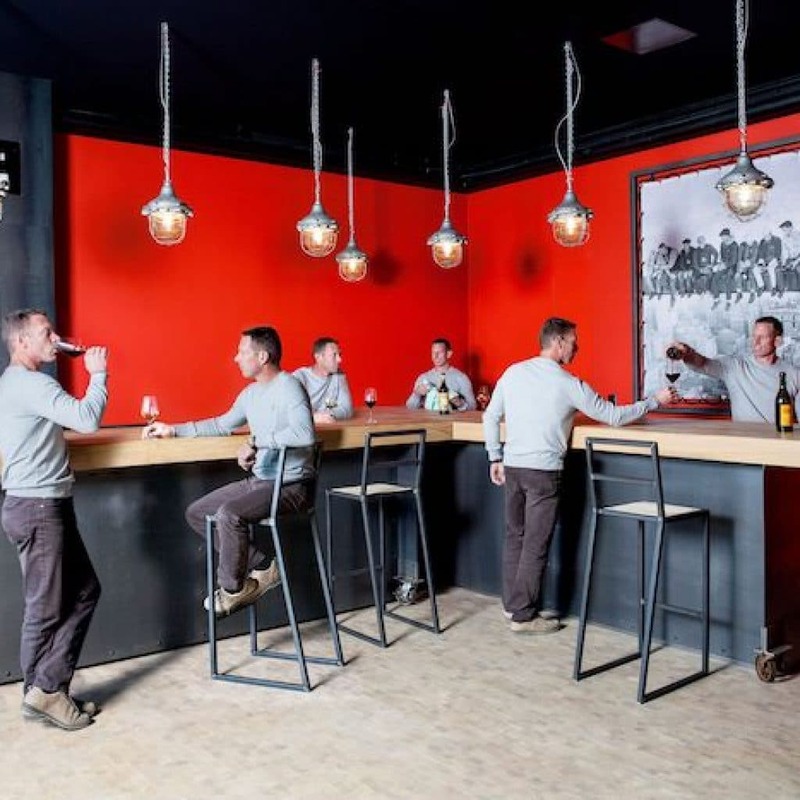 The winegrowers of Grandvaux take turns behind the bar serving their wines for you to taste. Find out more about the 12 producers below and take a look at the programme to see when they’re at Le Caveau Corto. A winegrower from father to son, Roland Parisod sells two “Réserve du Couvent” wines produced from the most popular grapes in Switzerland. The king of Lavaux grapes, Villette Chasselas, creates a fresh light wine that’s perfect as an aperitif. The Vaud pinot noir is ideal with poultry and other light meats but is also the perfect drink for socialising with friends. Chasselas, pinot noir, doral and diolinoir are the main grape varieties grown in the vineyard that Josiane Malherbe took over from her father. 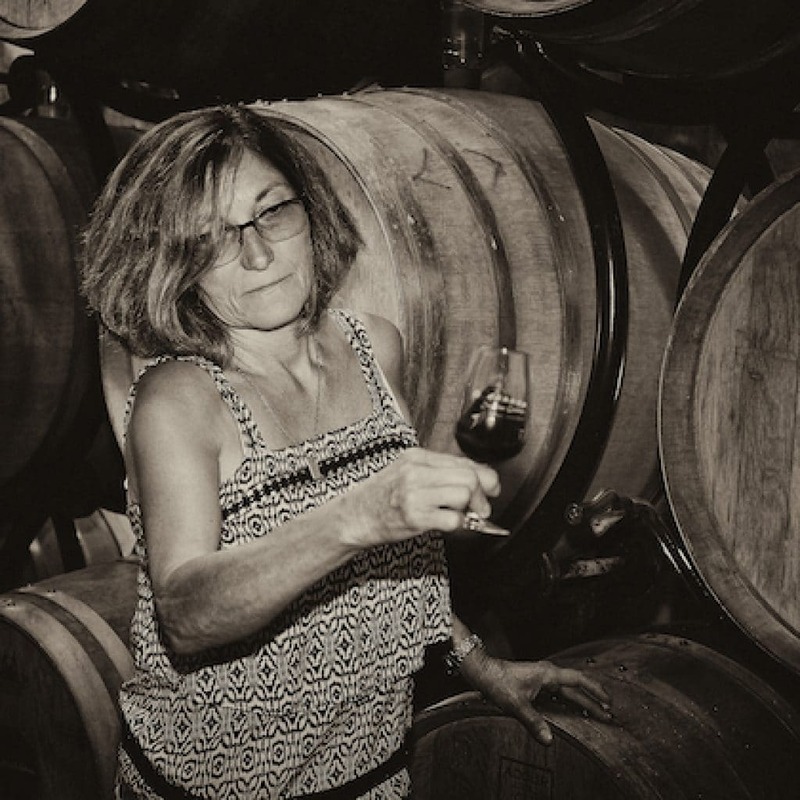 In addition to three chasselas, an oeil-de-perdrix rosé and a fine pinot noir, her “signature” wines are the “Renardeau” – a blend of diolinoir, gamaret and garanoir matured in oak barrels –, the Doral “tradition” and Doral “reserve”, as well as a sparkling wine produced using the méthode traditionnelle. The 3 chasselas used by the Duboux family delight the taste buds of lovers of this dry white grape so emblematic of Lavaux and the canton of Vaud. Dézaley Grand Cru, Villette and Epesses are also often favoured. For variety, Cave Duboux also produces a pinot gris, a gamay rosé, a pinot noir and a cabernet-sauvignon. 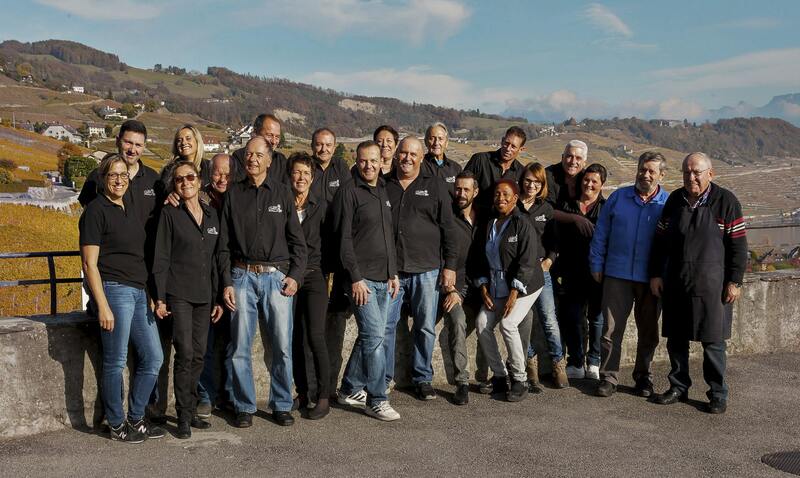 Winegrower and cellar-man, Rocco Cantoro produces 7 Lavaux AOC certified wines, produced in Epesses and Villette. His wines proudly bear the Cave du Vieux Pressoir label. His exceptional barrel aged merlot “Diamant Noir” and barrel aged syrah-gamaret “Rocoline” accompany the pinot noir “Sensation Lavaux”. The Epesses Chasselas is still pressed using the traditional 1877 wine press, after which the winery is named. Try the new chasselas “Dézaley Grand cru”: it’s an absolute must! Emmanuel and Christine Hug grow and vinify grapes from the Chatagny and Corcelles-le-Jorat vineyards. Produced using sustainable methods, their chasselas and pinot noir have received several awards. Their specialities include a sauvignon blanc, a chardonnay and a dessert wine, as well as red wines such as a plant-robert or a merlot. 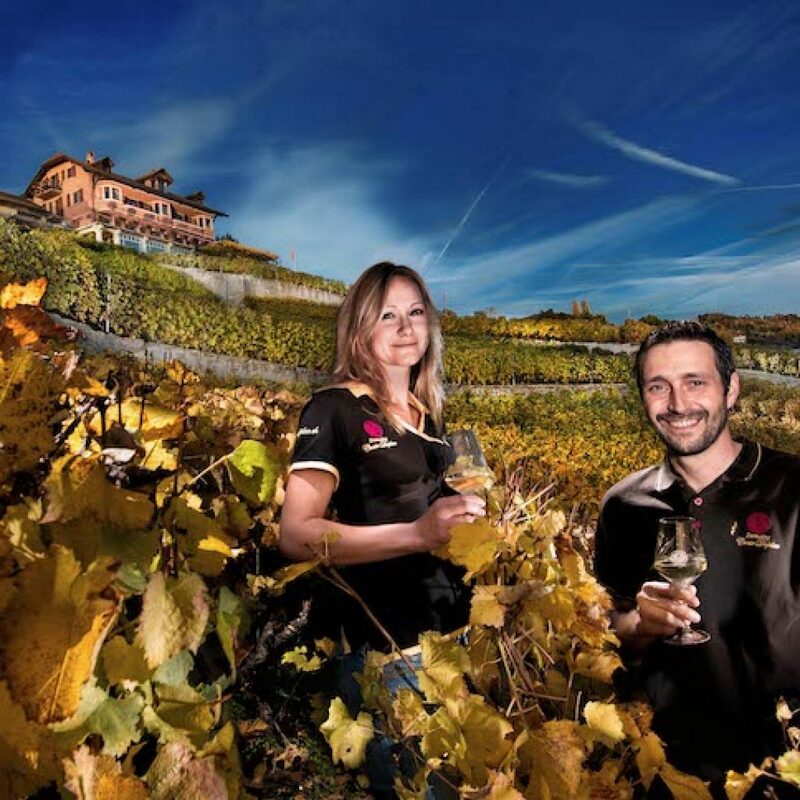 For Jean-Pierre and Bertrand Duflon, chasselas really is the king of Vaud grape varieties, so they use it to produce 3 quality wines. They’re also fond of passito dessert wines, with their gewürztraminer “l’Apogée” and diolinoir “Périgée”. A pinot noir, a red blend, a pinot noir rosé, as well as Chardonnay and Sylvaner white specialities, also have a place in their winery. 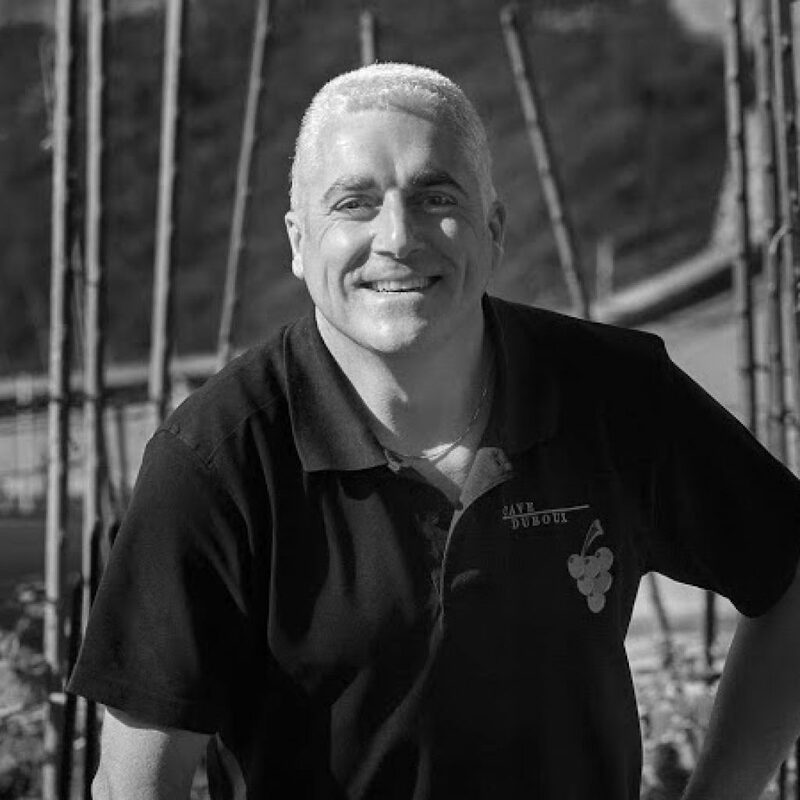 Daniel Malherbe runs his own 2-hectare estate, partly in Lavaux and partly in Saillon in Valais. 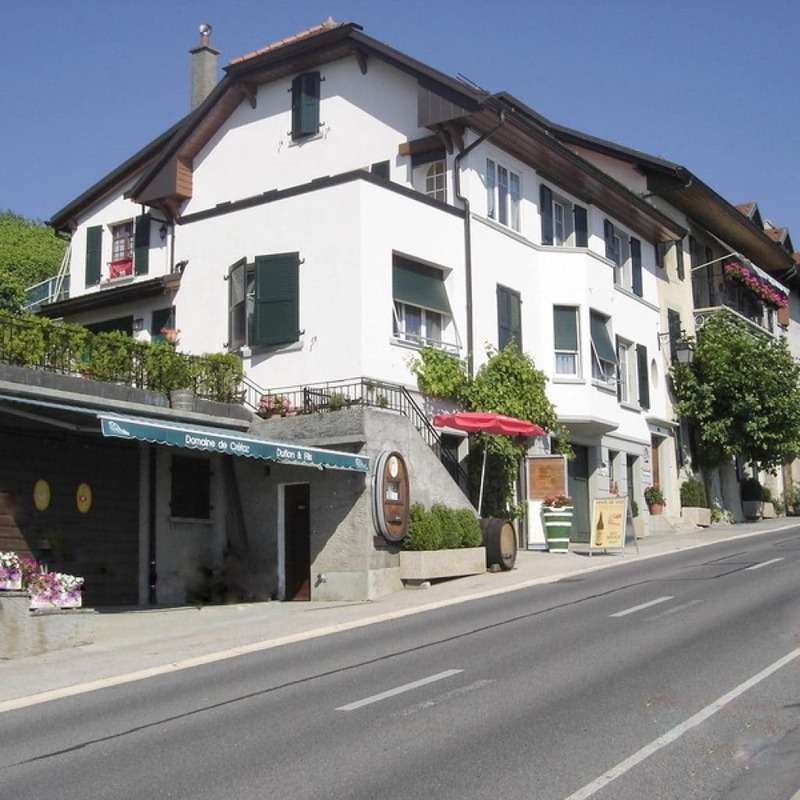 The wines produced under the Villette appellation include a chasselas, a pinot gris and an oeil-de-perdrix and under the AOC Valais appellation, a Saillon pinot noir.  Established in 1937, the Union Vinicole de Cully is a cooperative comprising some forty independent owners and winegrowers. The vines are grown using environment-friendly “integrated production” methods. The harvest is managed entirely at the locations, as is wine-making and bottling. This system allows to produce wines that each express their terroir of origin. 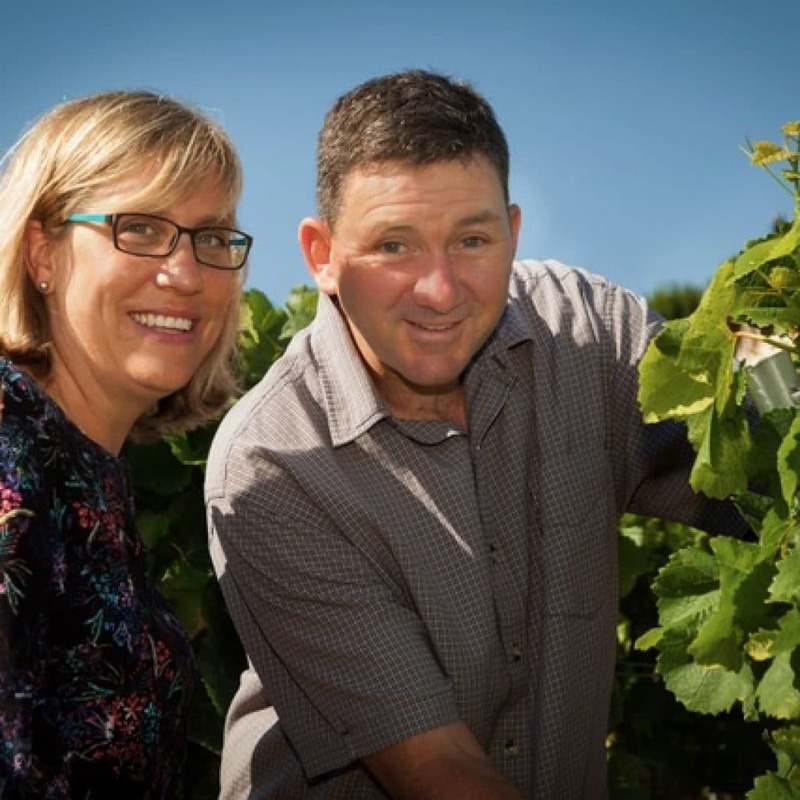 Brother and sister duo, Simon and Maude Vogel took over from their parents to continue the tradition of the Domaine Croix Duplex, established by their grandfather in 1929. 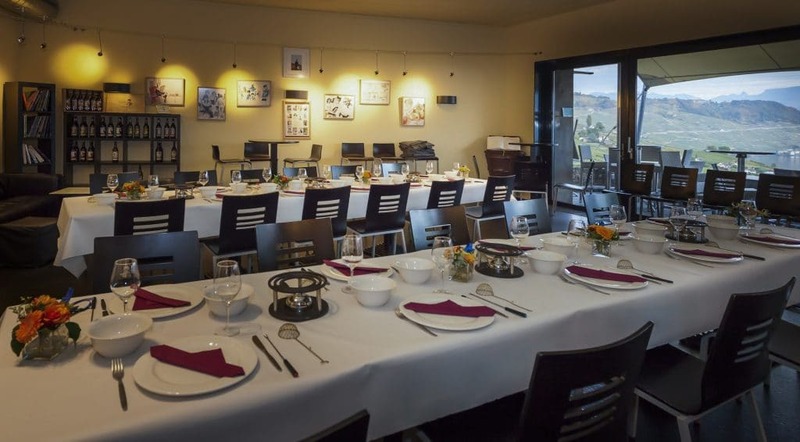 They produce 26 wines, including the essential chasselas and pinot noir, complemented by white, red and rosé specialities reflecting a wide diversity of Vaud terroirs.